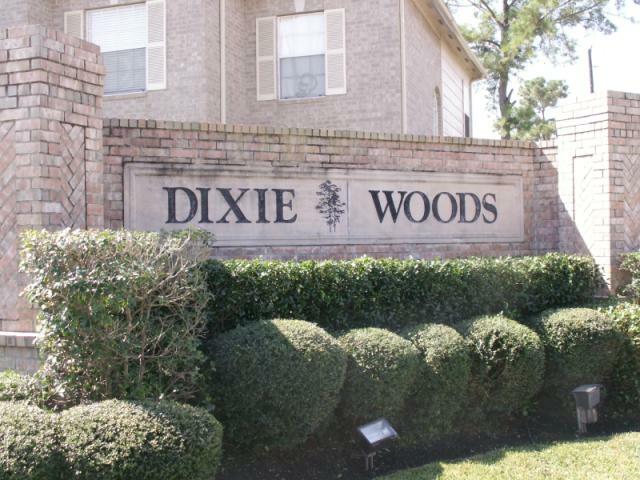 Here you will find all the homes for sale in the established neighborhood of Dixie Woods. 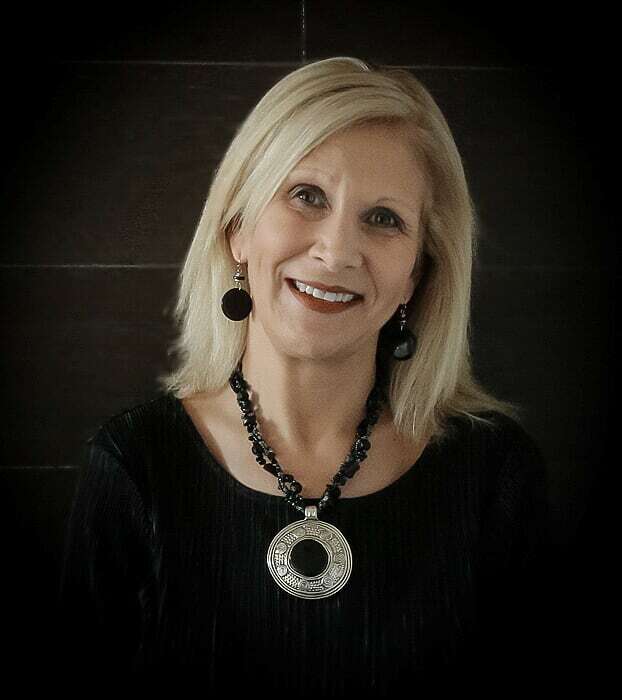 Conveniently tucked away off of Highway 518 and Dixie Farm Road in East Pearland this neighbrohood offers a great price range of homes from the $140's to the $200's. Great schools add to the appeal...see list below.